We'll explore 3 different ways to create the perfect binding to finish off your masterpiece! We'll also discuss curved bindings, 45 degree corners and the pros and cons of machine vs. hand stitching. 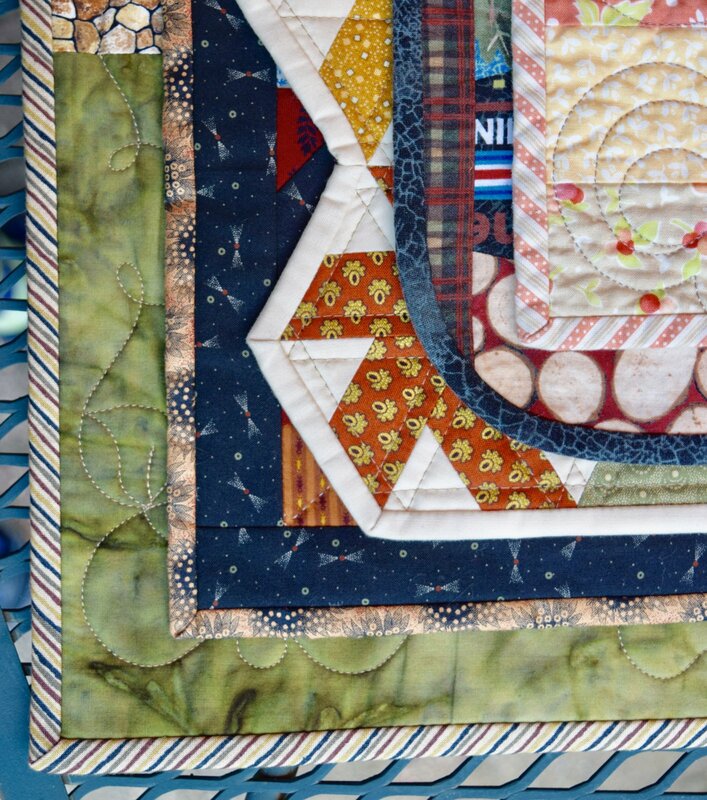 When you leave this class, you'll be able to form a perfect miter at each corner of your quilt!